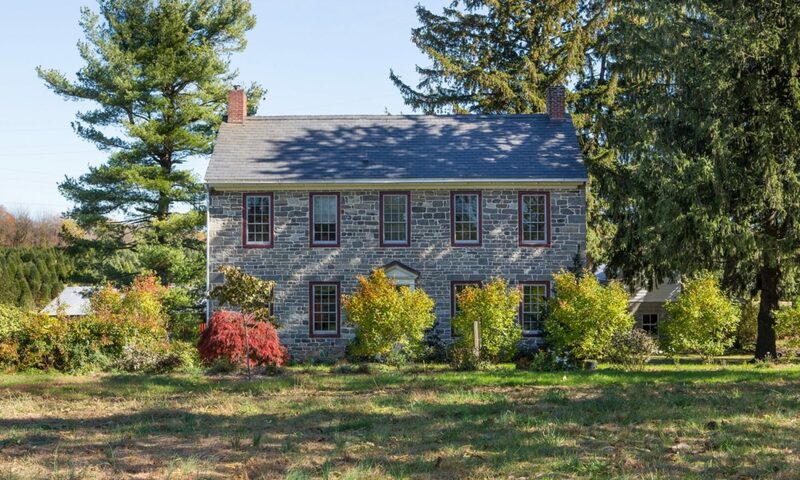 Explore an eclectic mix of stone and clapboard structures from the 18th and 19th Centuries. Docents at each property gladly share their knowledge of area history, architecture and local lore. See farming, textiles and historic collections. On this, the 23rd continuous year of the tour, two historic churches add history and hospitality during the daylong event. Advance tickets cost $20 per person. Tickets purchased the day of the tour are $25 each. Come celebrate beautiful autumn in picturesque southwestern Warren County, New Jersey. Customize your self-guided tour by choosing from easily accessible home sites, historic buildings, and vineyards while also exploring the hidden treasures, spectacular fall foliage and the backcountry roads of this beautiful area. Proceeds from the tour benefit the ongoing educational, environmental and preservation efforts of the Pohatcong History & Heritage Society, and its commitment to perpetuating our future by opening doors into our past. We look forward to welcoming you into our historic homes on Saturday, October 21, 2017, from 10 AM to 5 PM.